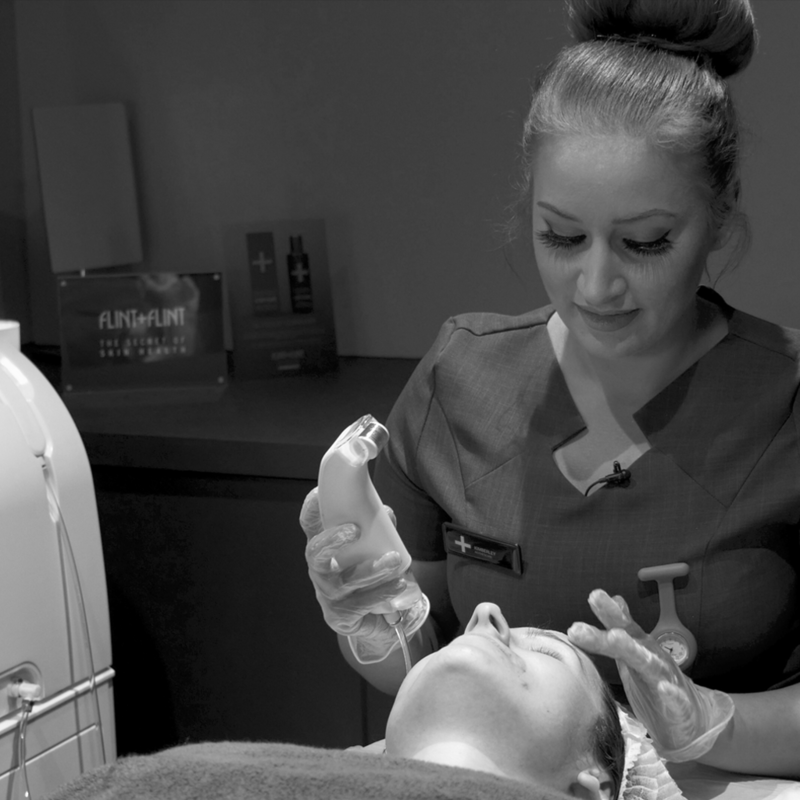 Enjoy a luxury treatment at one of our Flint+Flint concept clinics. A manicure with gel polish plus a Mrs Flint Facial treatment. Remove dead skin cells that make complexions look dull and contribute to clogged pores, To reveal a soft, smooth skin surface. 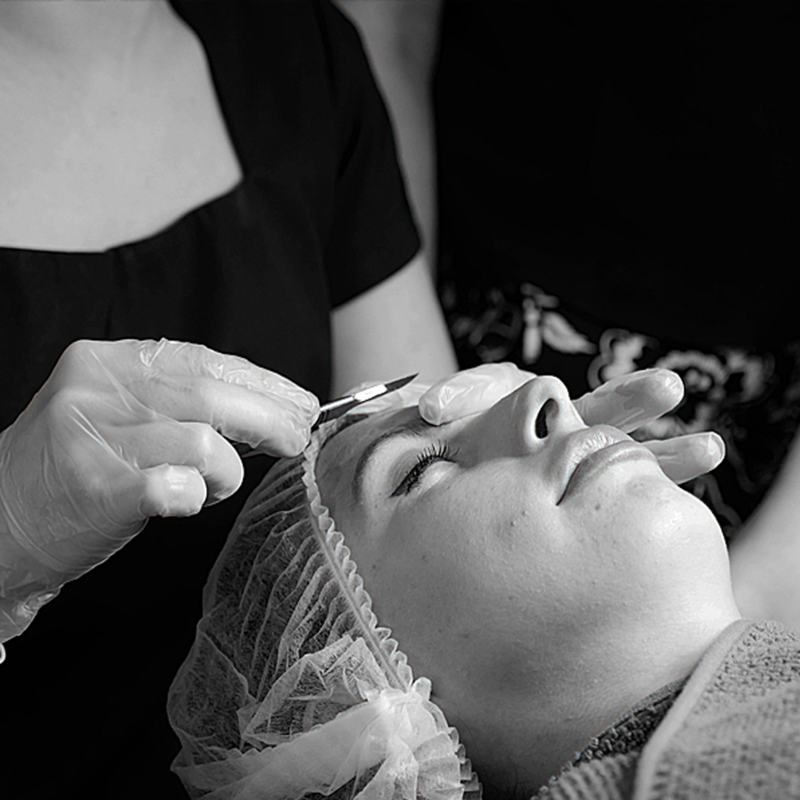 Microdermabrasion is an effective and deep exfoliation treatment that buffs away dead skin cells, congestion, blackheads and all sorts of nasty stuff that clogs our pores and dull our skin. 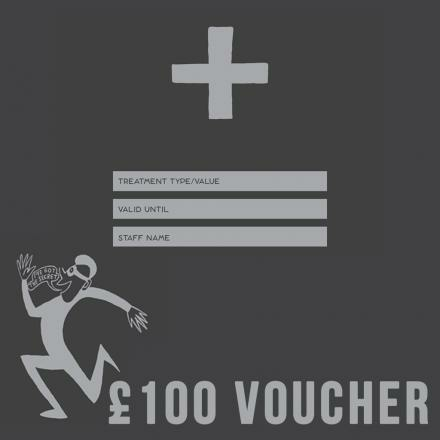 Treat someone special with this gift certificate for treatments at Flint + Flint. 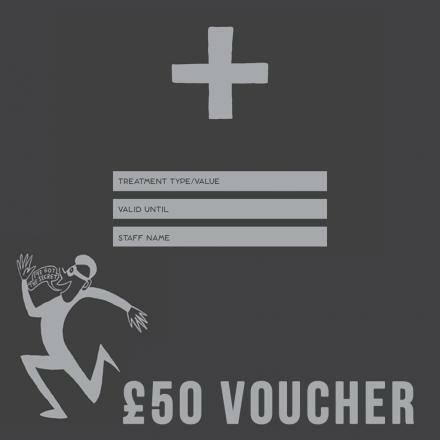 Treat someone special with this gift certificate for treatment at Flint + Flint.